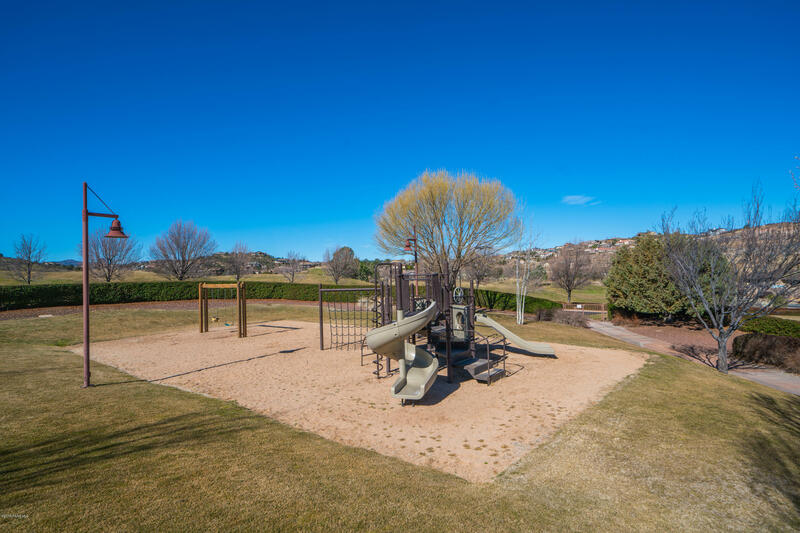 Immaculate single-level in Creekside the prestigious community within Prescott Lakes. 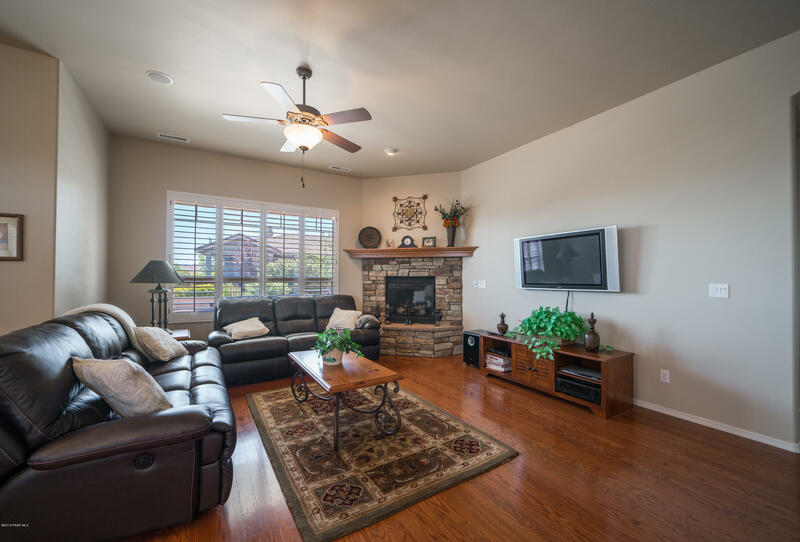 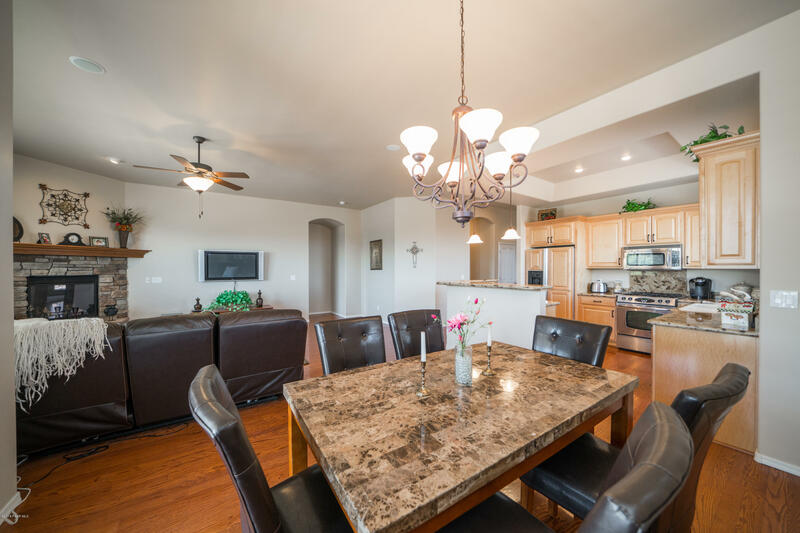 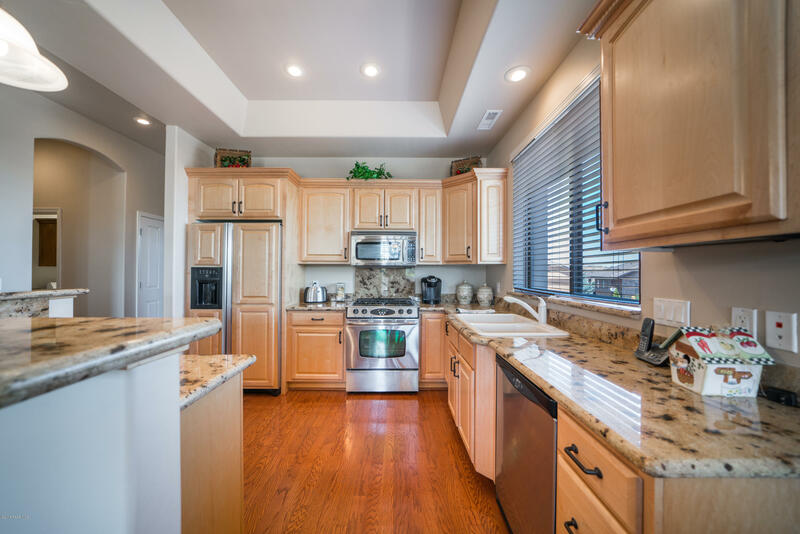 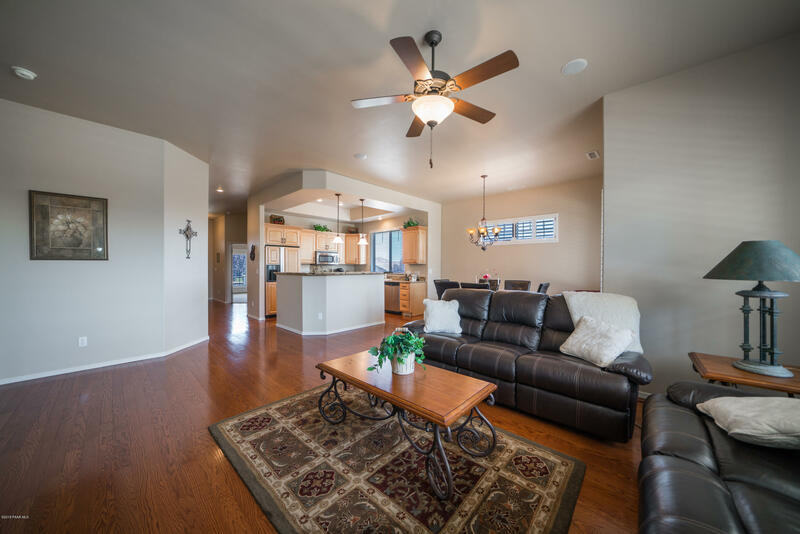 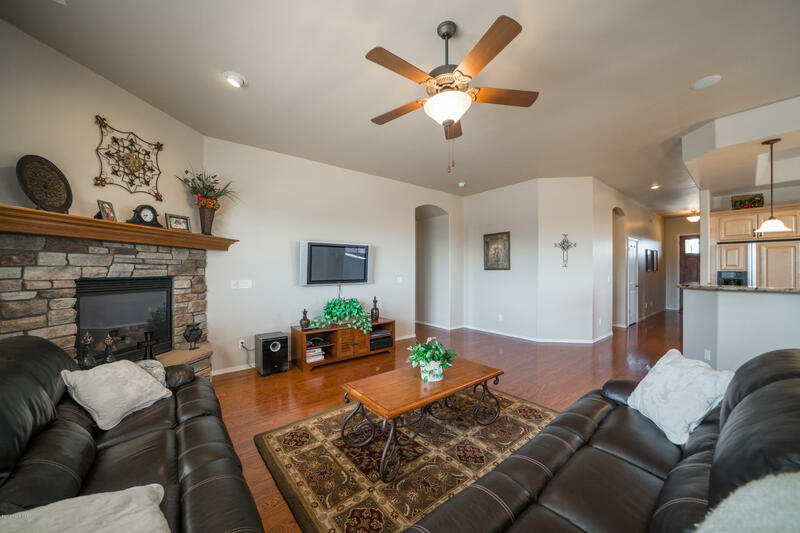 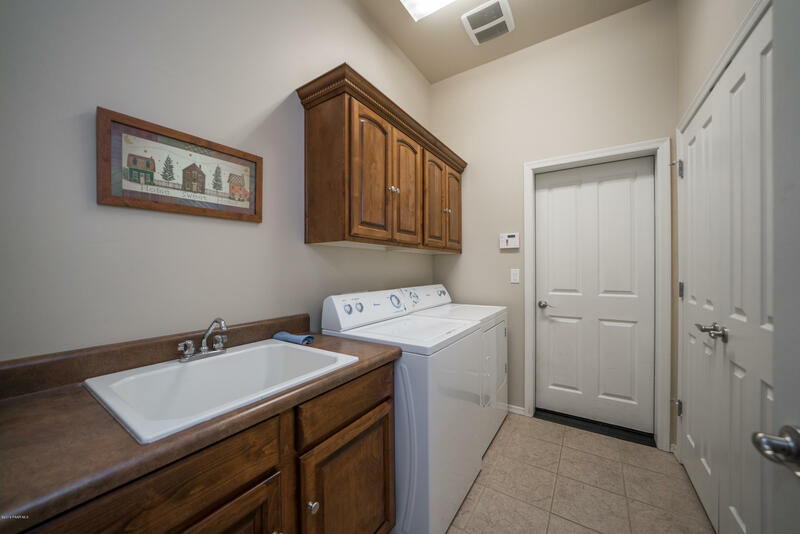 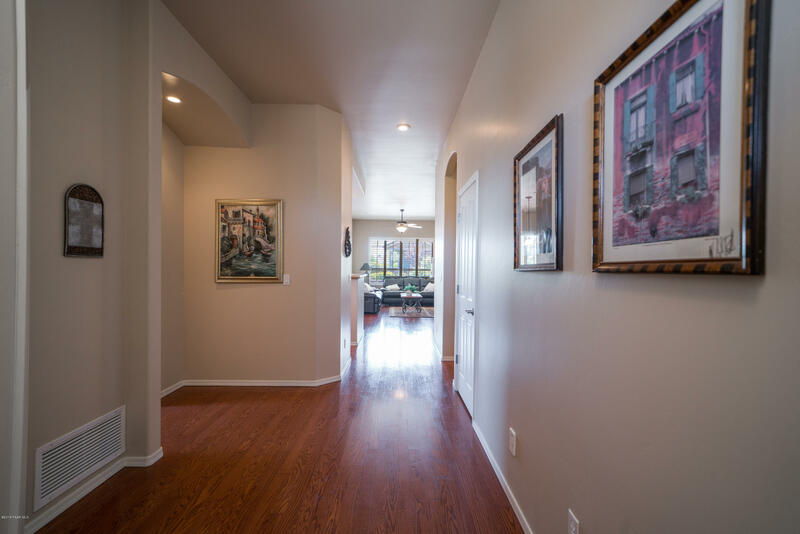 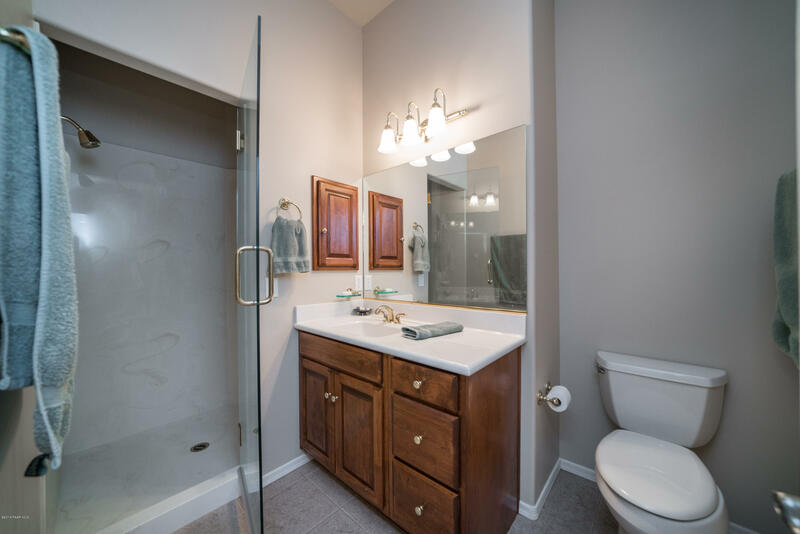 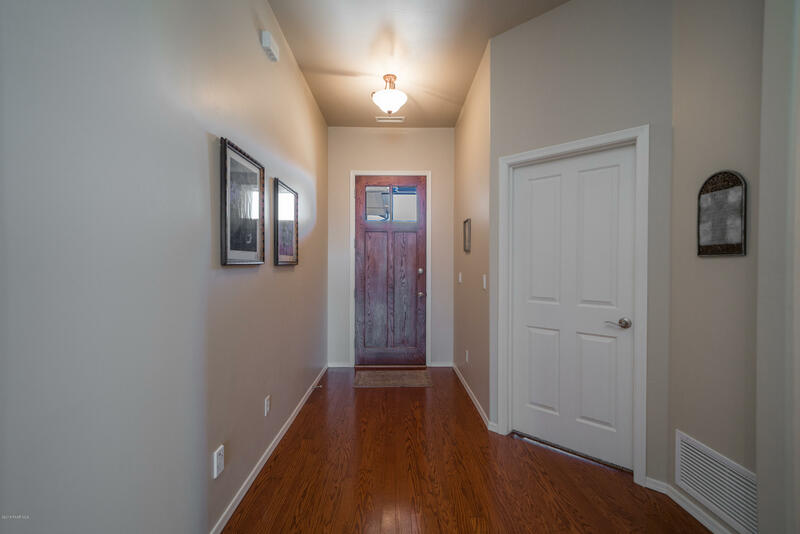 this gently used second home has all the upgrades, including corner rock fireplace with mantle, Granite island and built in refrigerator, Wood floors, oversized master bedroom, extended patio and gas fire pit. 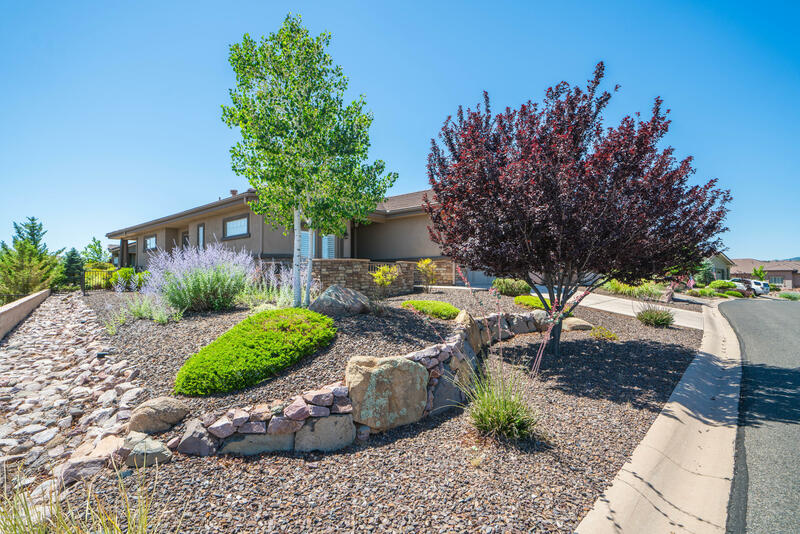 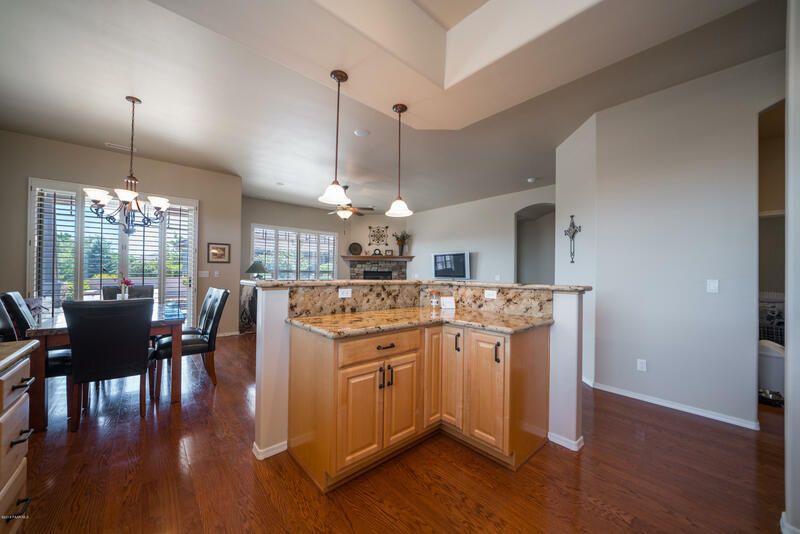 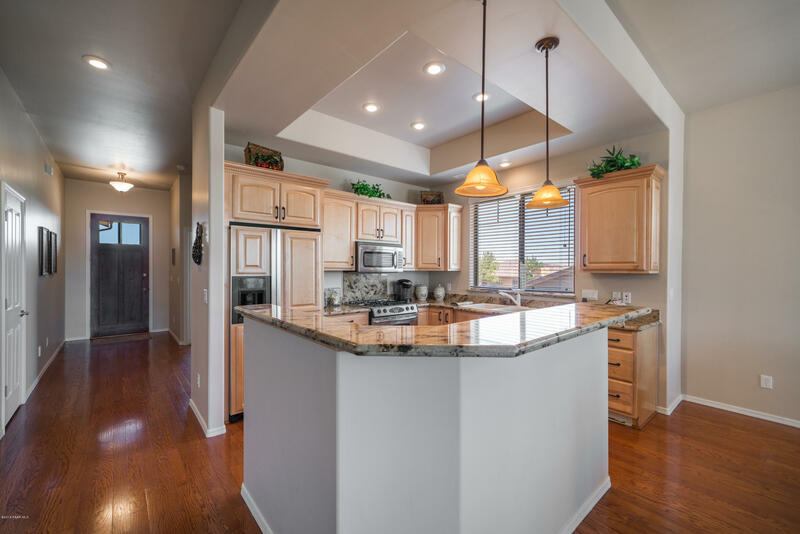 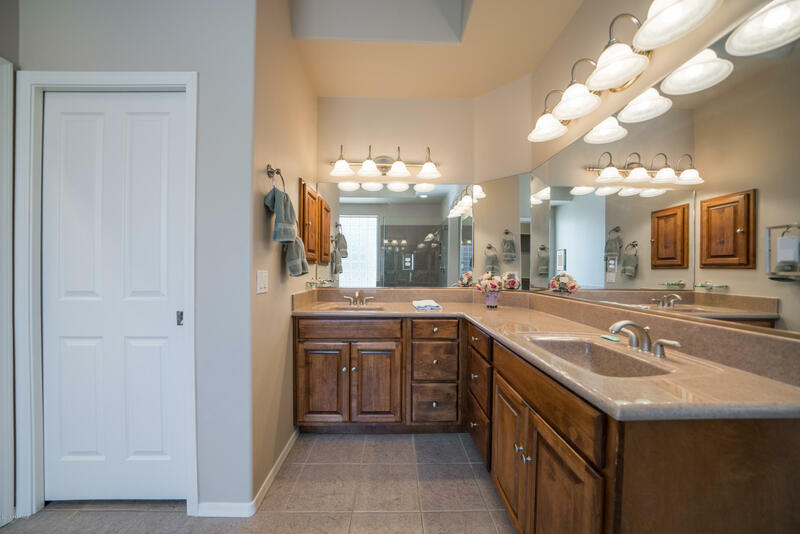 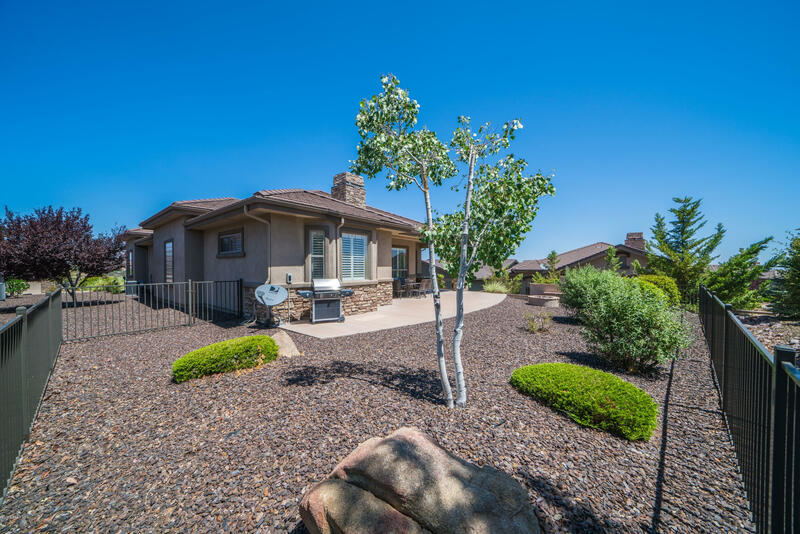 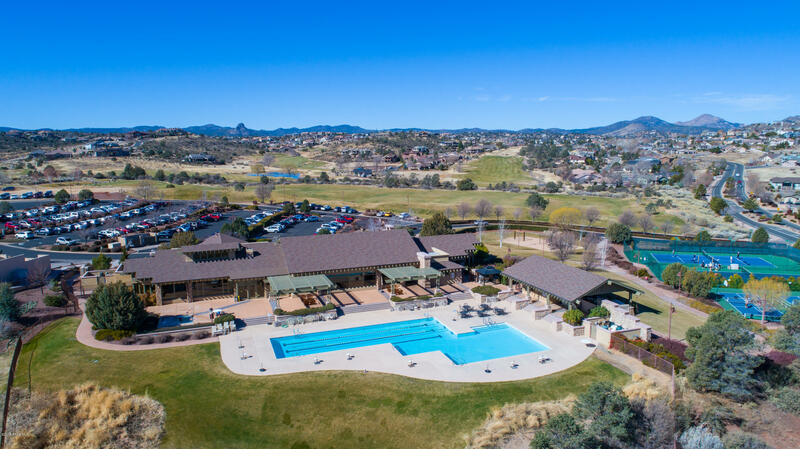 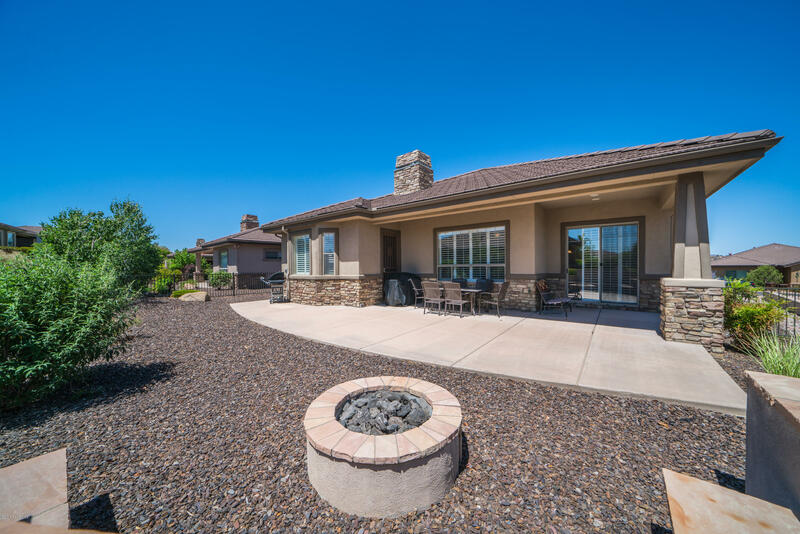 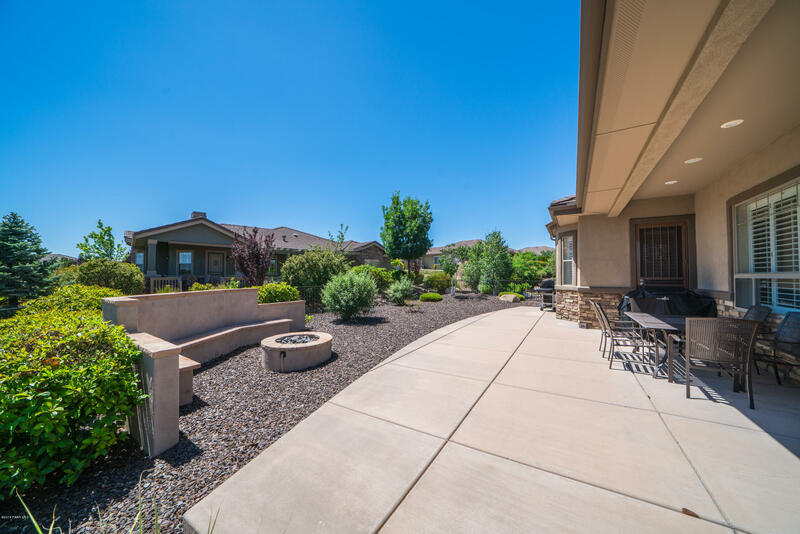 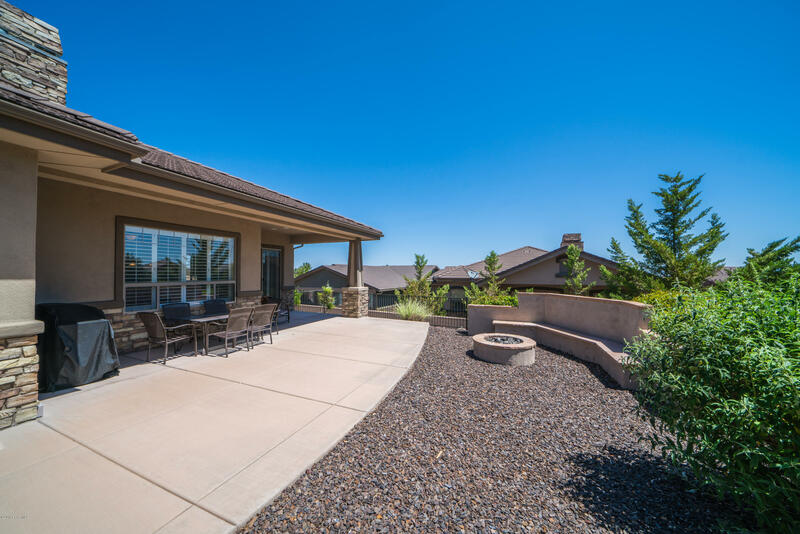 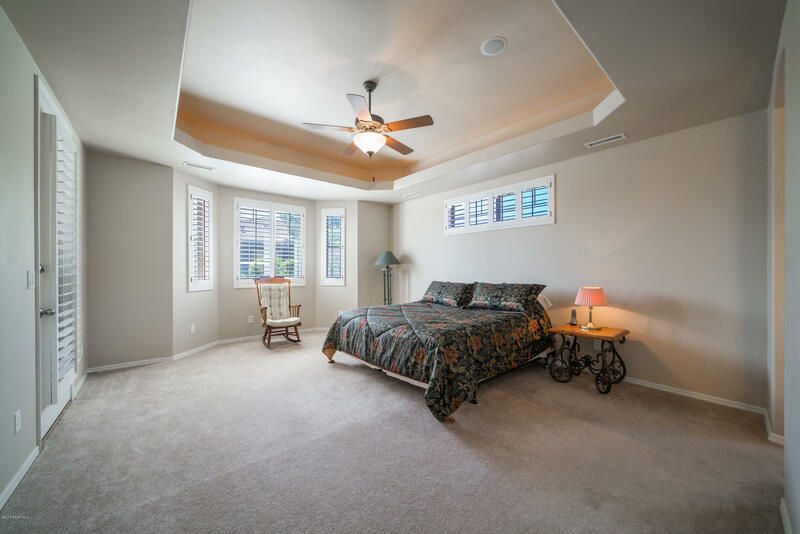 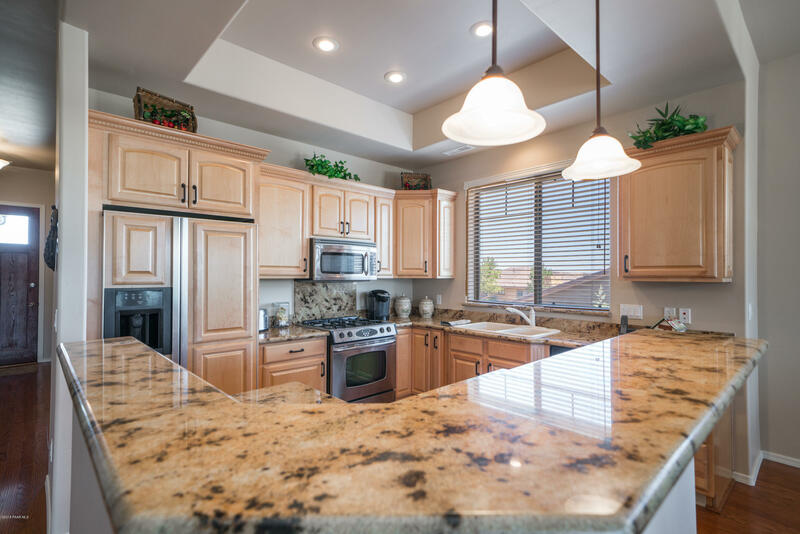 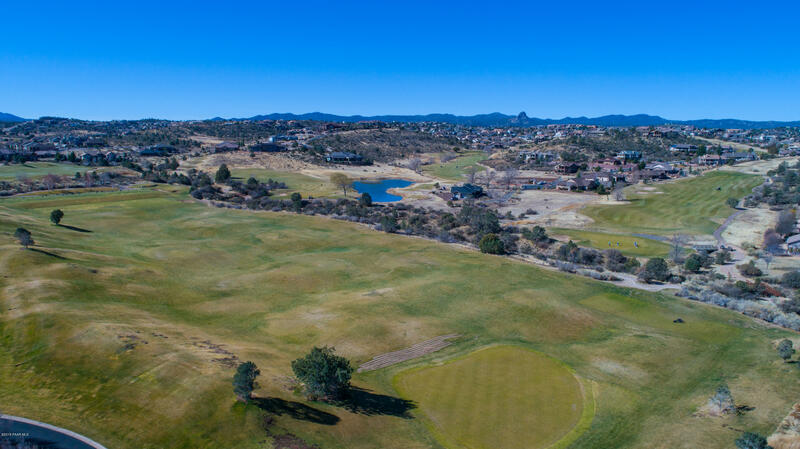 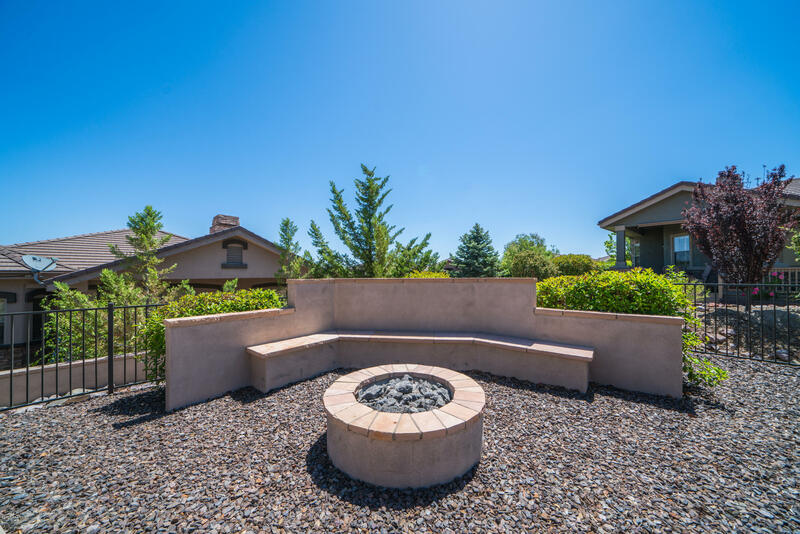 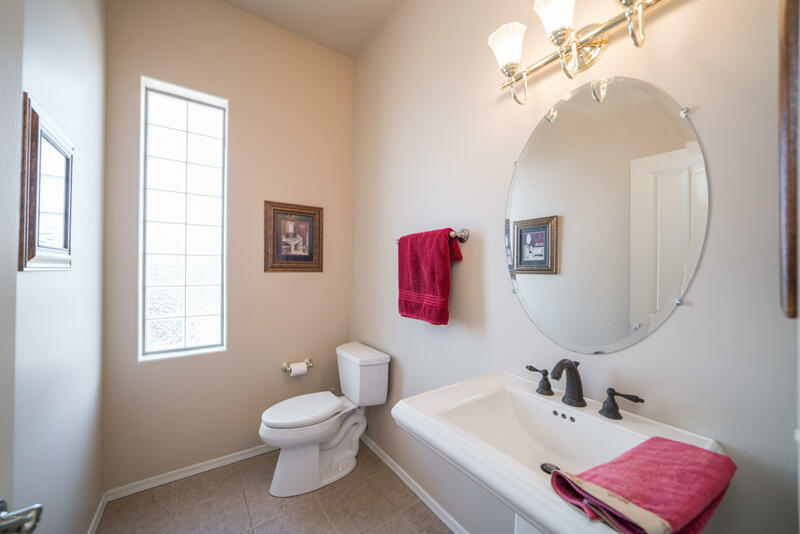 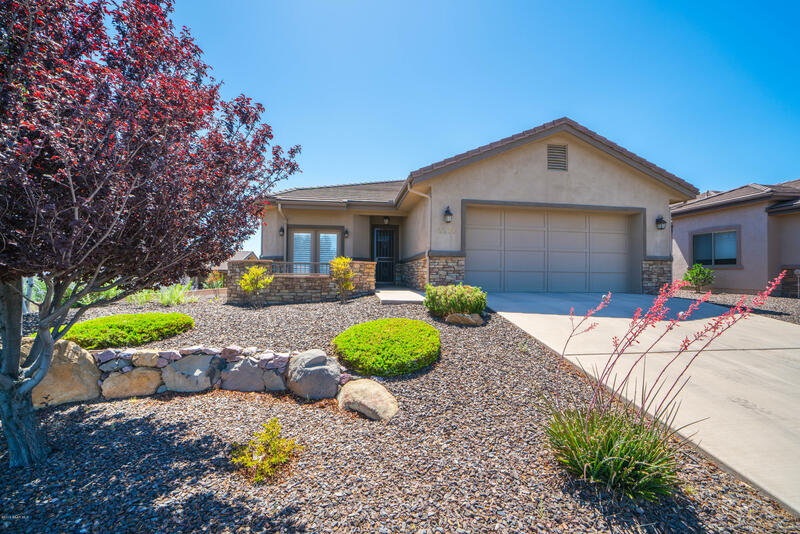 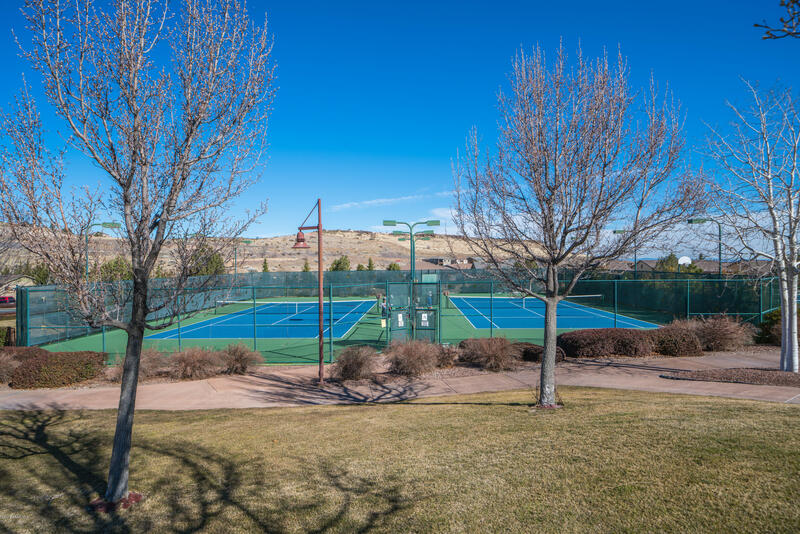 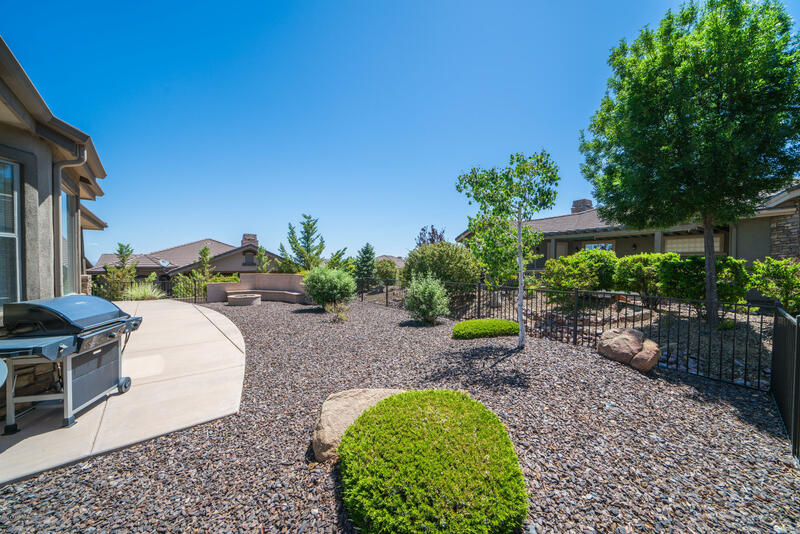 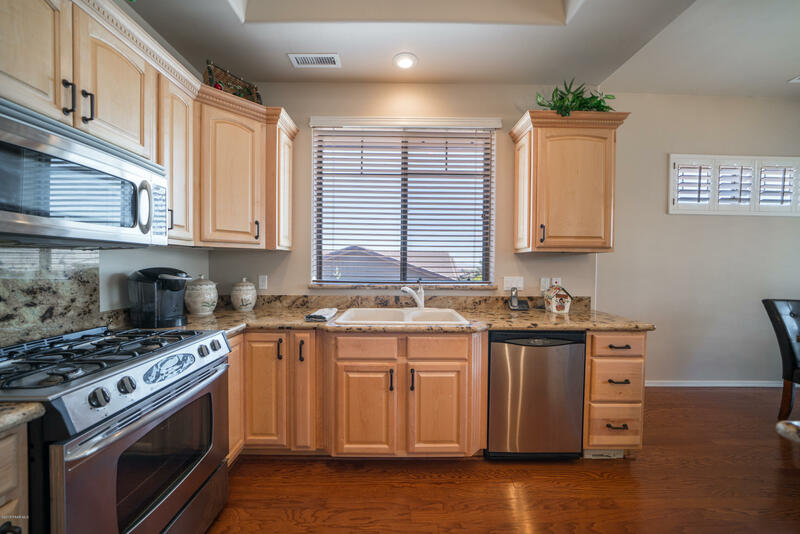 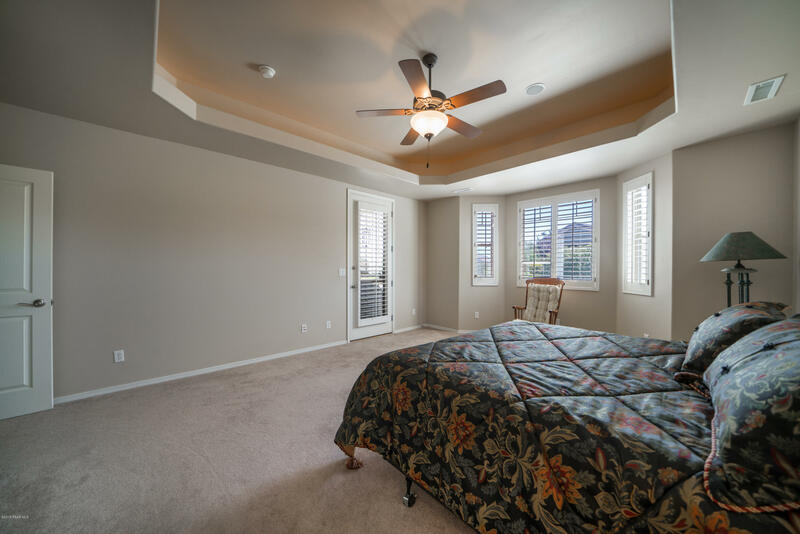 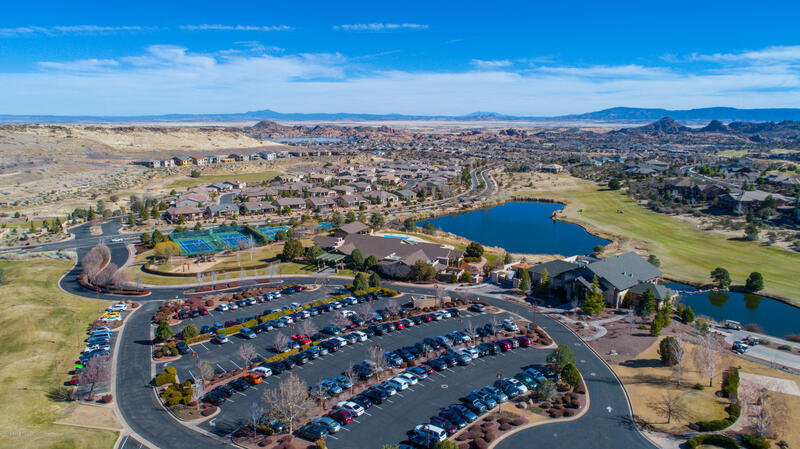 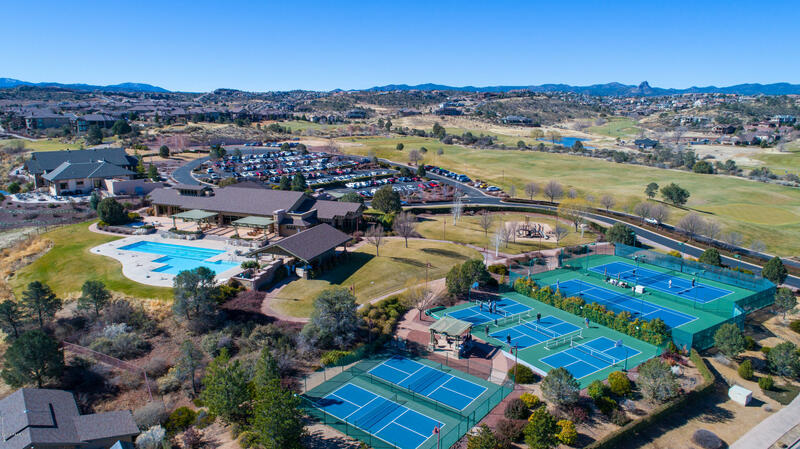 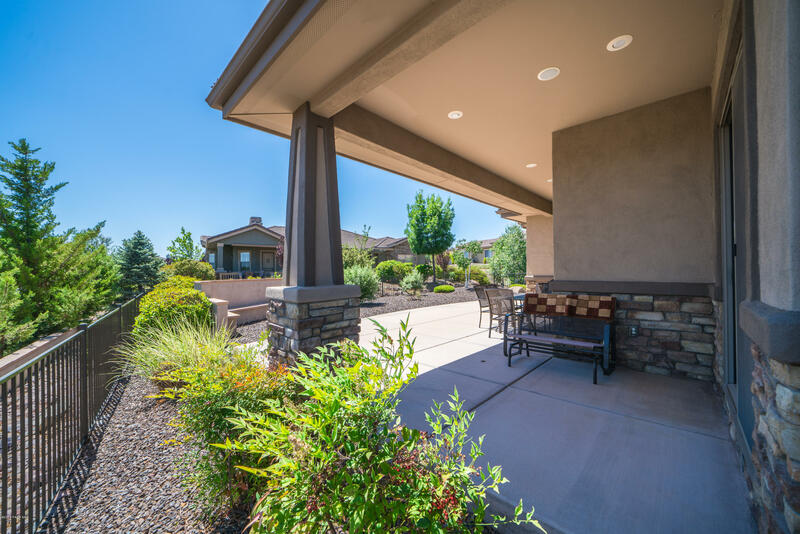 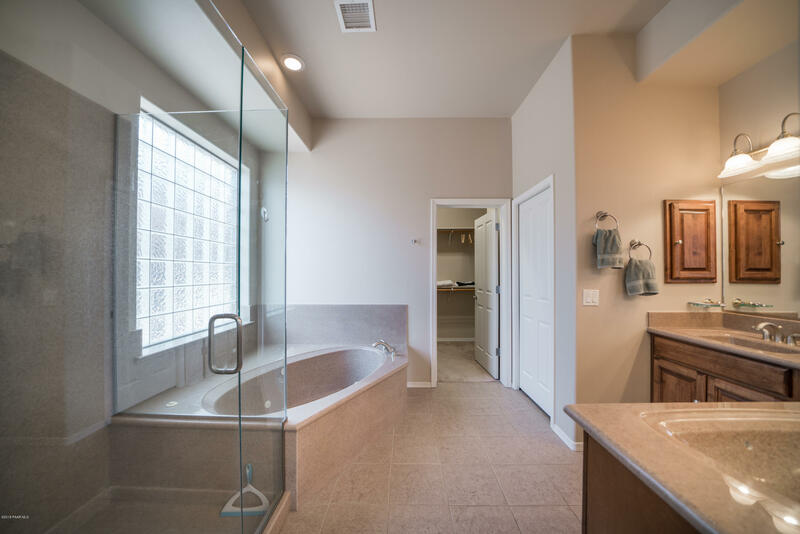 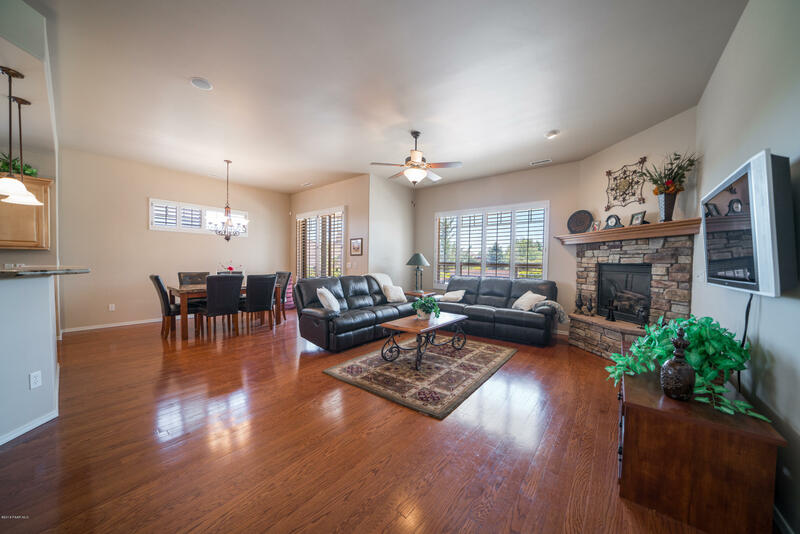 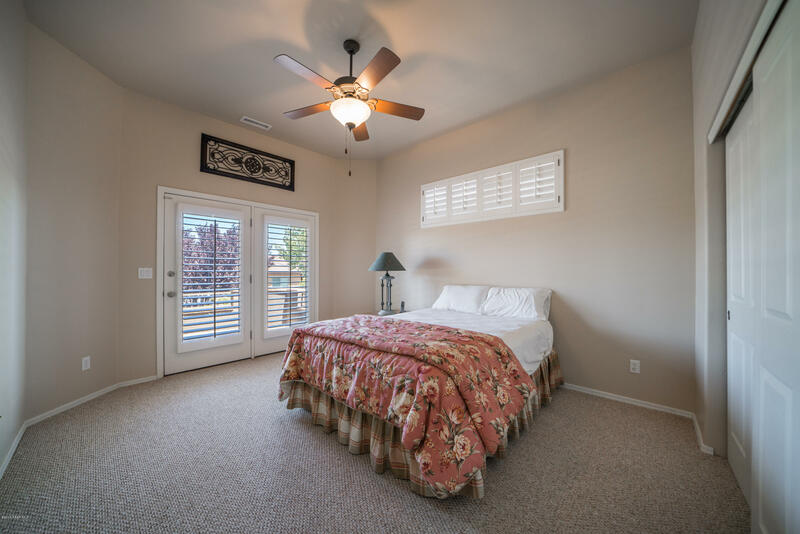 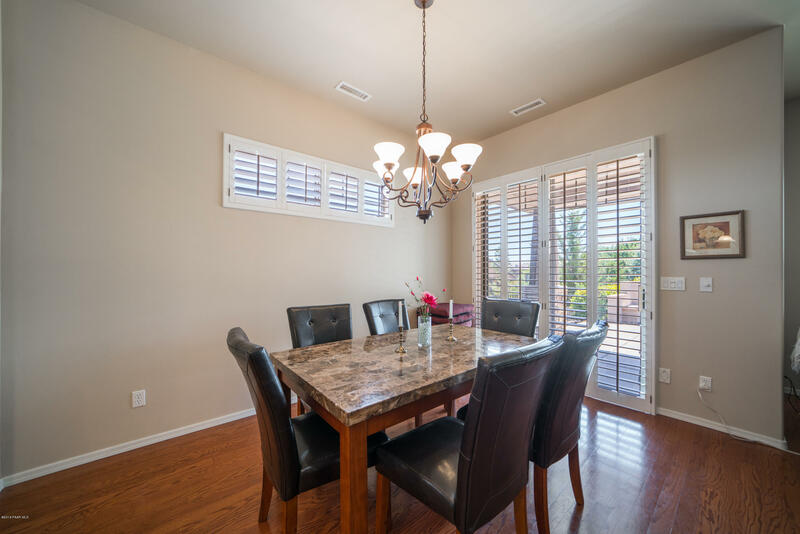 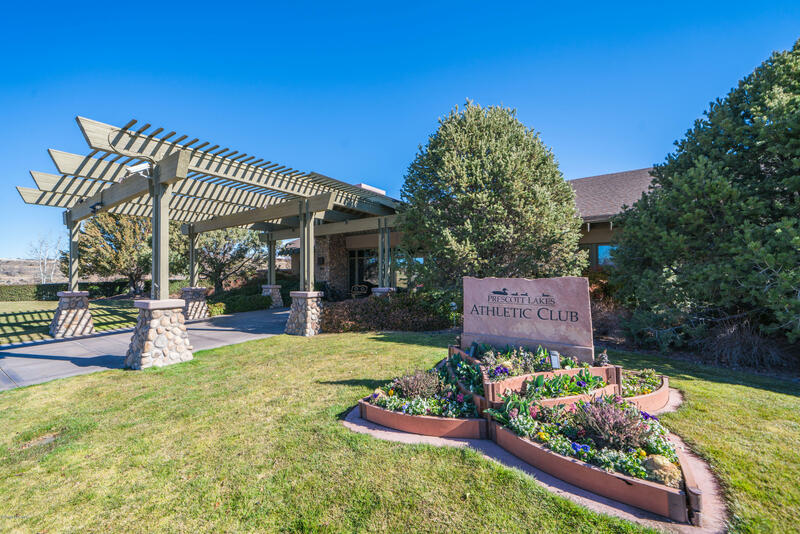 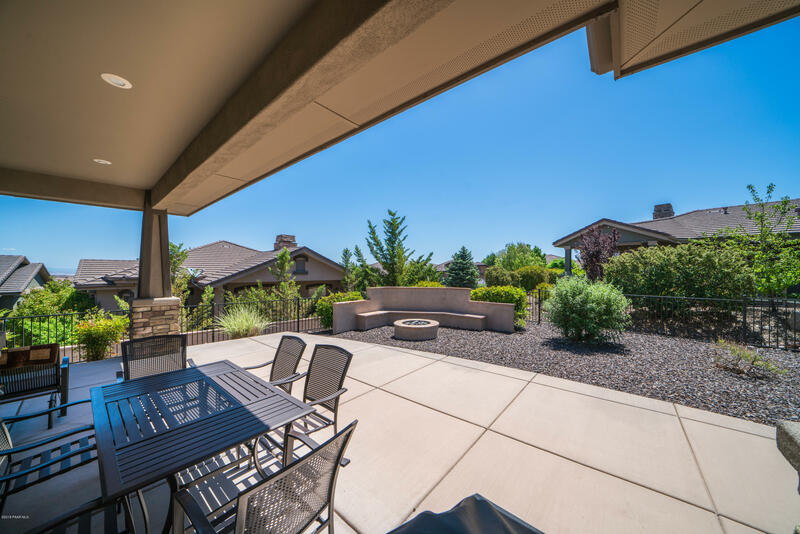 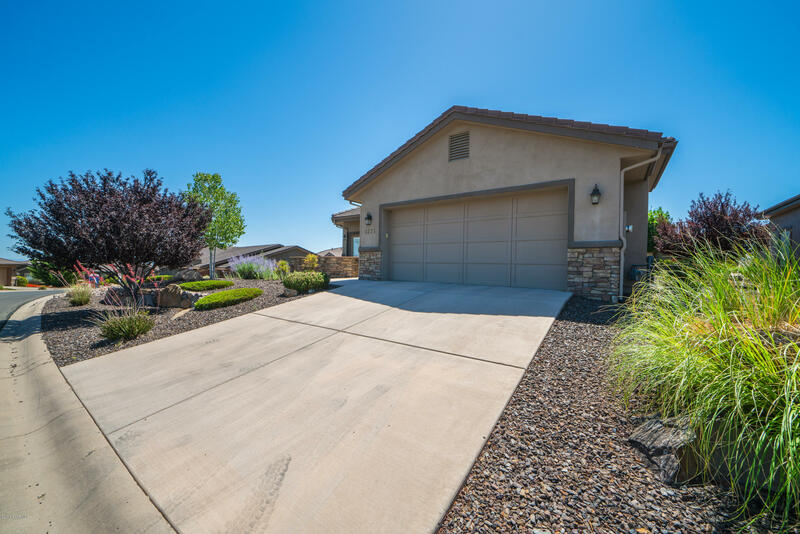 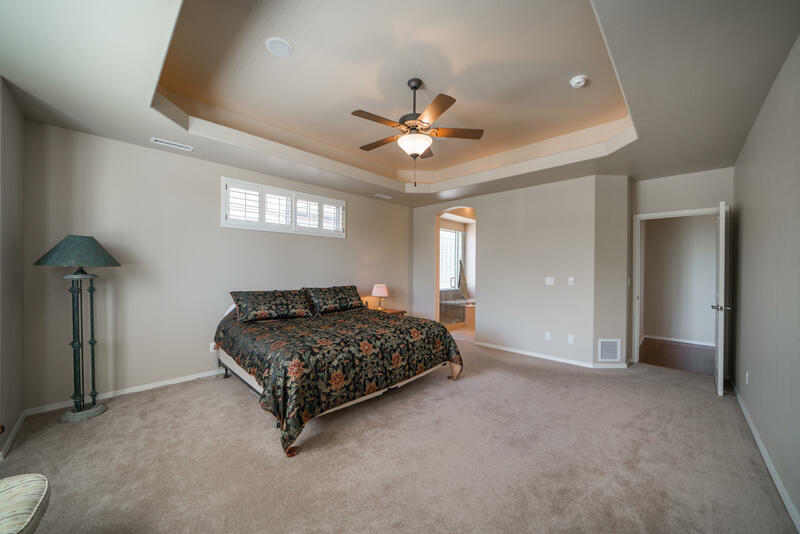 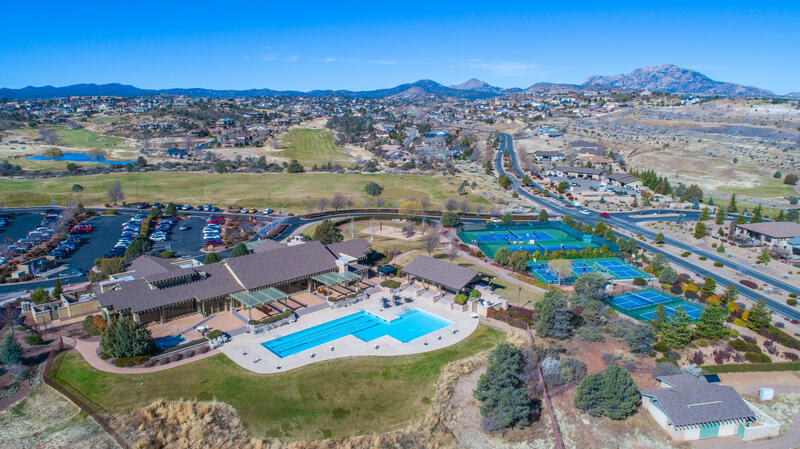 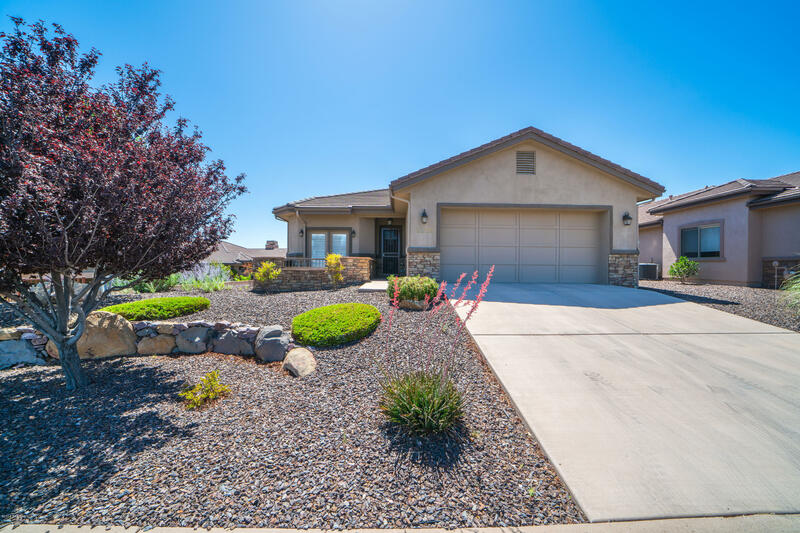 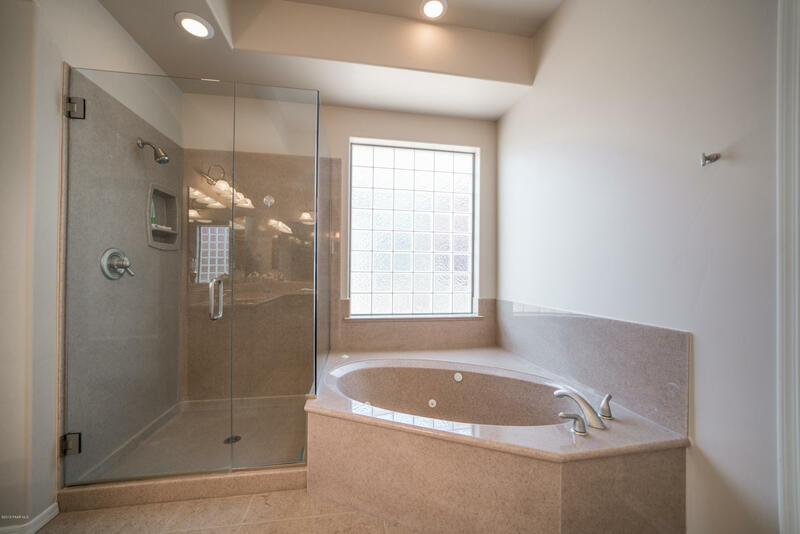 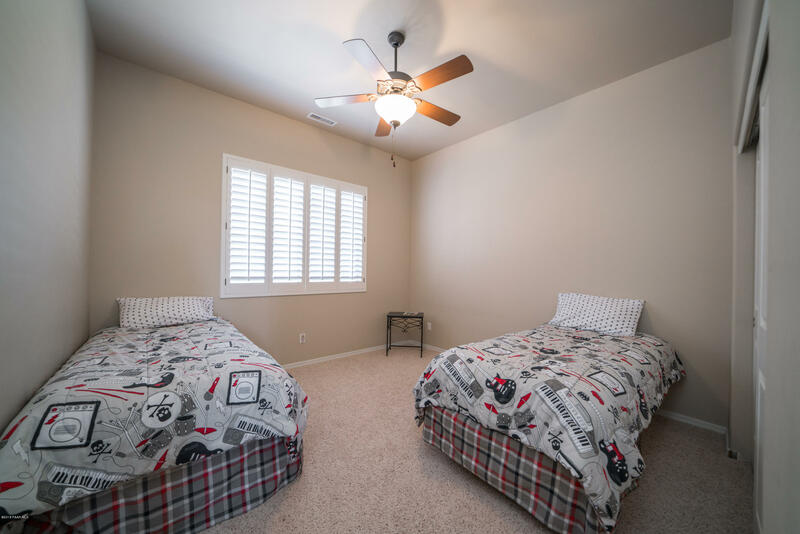 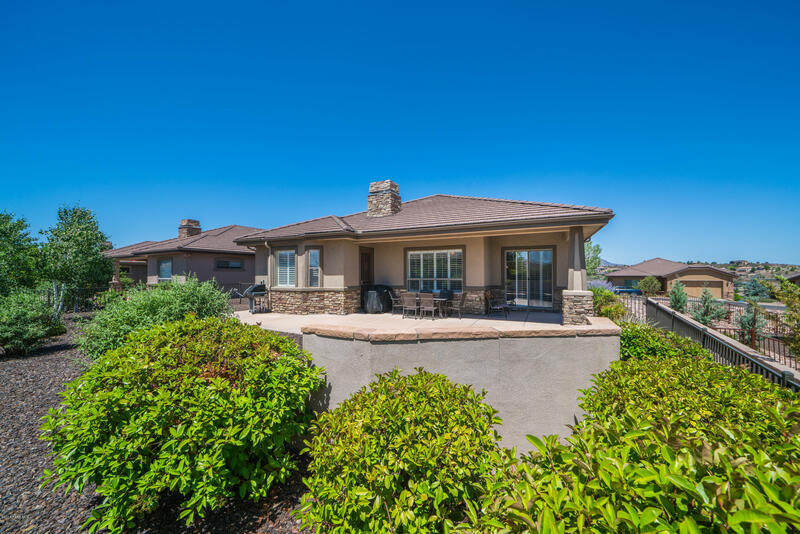 Come enjoy the wonderful Prescott Lakes lifestyle HOA fee includes Athletic Club and Community monthly fee. 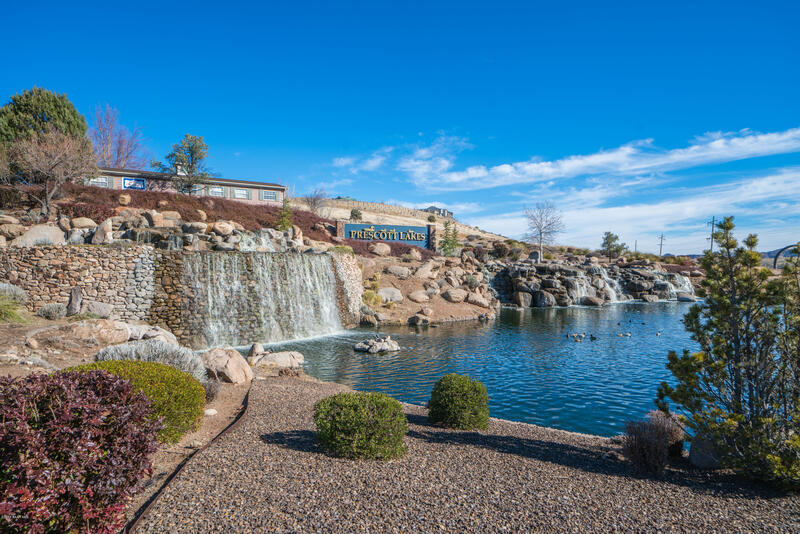 Directions: Prescott Lakes Parkway to Left on Blooming Hills through round a bout and gate. 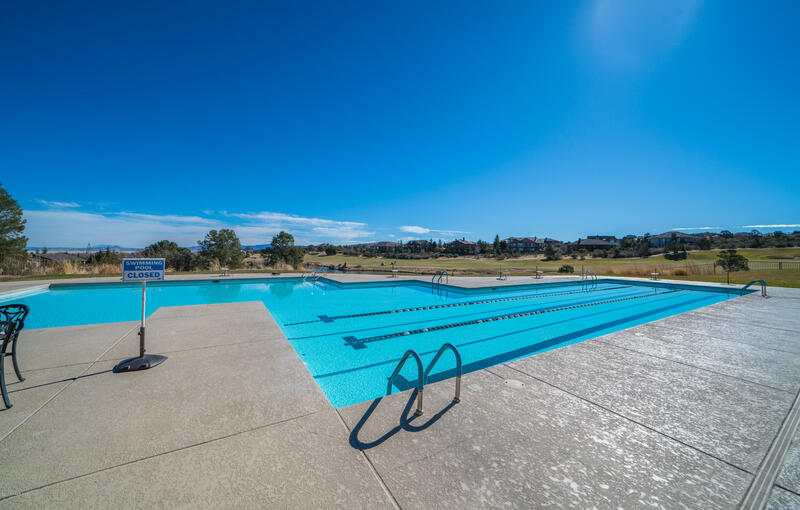 Left on Northridge and Right into Creekside go straight on Pebble Springs to home on Left.